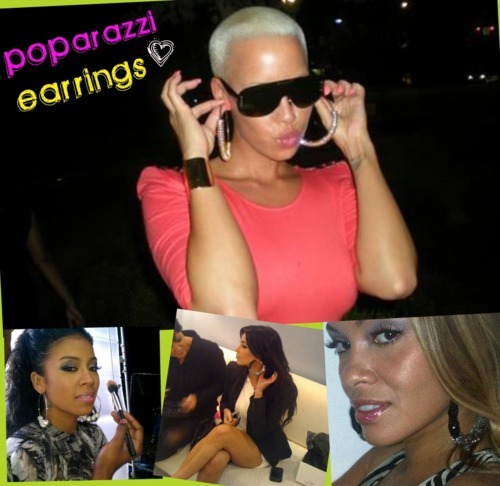 So for those of you who watch the show Basketball Wives you noticed that the ear bling has been all the craze lately. I actually have picked up 2 pairs myself. The company who is responsible for them are called Poparazzi (www.ilovepoparazzi.com). However if you are lucky some boutiques in your area may already have them in stock. For instance, I personally purchased mine from Tinka’s Closet (located in the Orlando area) who carries a plethora of them! 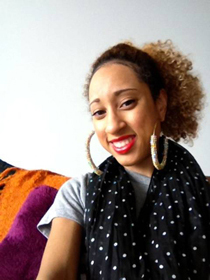 If you love earrings that are super glam then don’t be shy and grab a pair! You know you want to!